The space industry is increasingly challenging, with performance and quality assurance of equal importance. The main expectations are flying longer, lighter and cheaper. Aubert & Duval follows the most stringent requirements in terms of grade composition, microstructural integrity, dimensional tolerances and quality control. 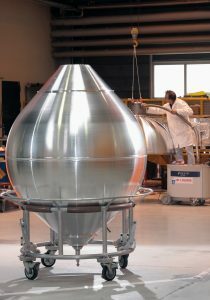 Grades designed for satellites can withstand temperatures down to – 200°C! All our products comply with the most demanding standards. 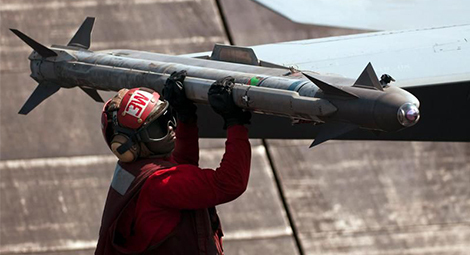 And, as a leading supplier to the aerospace industry, we are NADCAP certified. 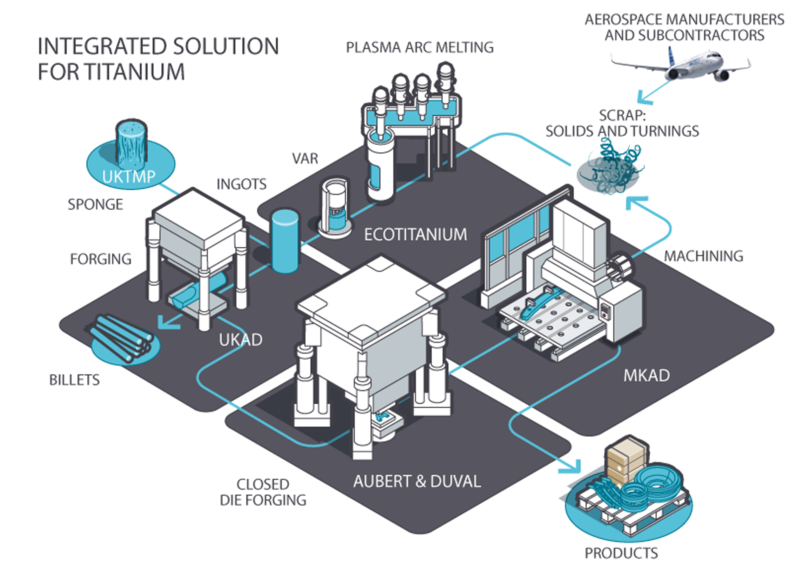 Aubert & Duval works closely with customers to help optimize weight and efficiency by producing forgings in superalloys, titanium, high performance steels and aluminium for propellant tanks, engines, boosters and structural parts, etc. 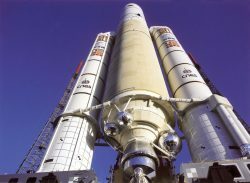 Everywhere, Aubert & Duval contributes to the safety of launchers and the life of satellites and spacestations. We produce titanium and aluminium hemispherical shells for buffer tanks containing high-pressure gas. They play a key role in the propulsion phase of launchers and of automated transport vehicles. Once assembled, the 2 hemispherical shells guarantee the mechanical strength of the composite 2 structure and keep launch costs down by reducing the load. For many years, Aubert & Duval has also developed powder metallurgy expertise. 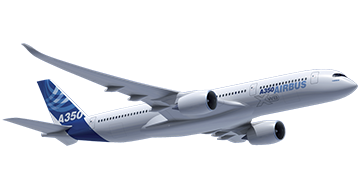 With the recent development of 3D printing, Aubert & Duval also offers a wide range of aviation-grade powders for additive manufacturing in superalloys produced by VIM gas atomization. 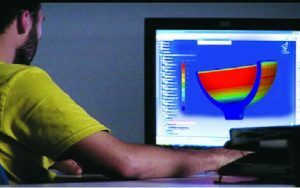 This new technology helps engineers to further optimize weight. VIM/VAR or triple melt VIM/ESR/VAR. Depending on our customers’ requirements, our products are built to last 100 ‘intensive’ seconds or more than 25 years. Very tight tolerances, making thinner material walls and lower weights possible. Oblong-shaped tanks can be made by welding only 2 parts, instead of 3 under a conventional process. Our renowned, 65 000T closed-die forging press is one of the two largest presses in the world. It allows us to press parts as large as 8 m (26 ft). Another unique feature is our ‘Flash’ Quenching Equipment for high resistance Ti hemispheres. It minimizes the transfer time between heating and quenching down to 6 seconds. Depending on customers’ requirements, we can obtain either rupture resistance over 1100 MPa (160 Ksi) or an ideal compromise between fracture toughness and tensile characteristics.